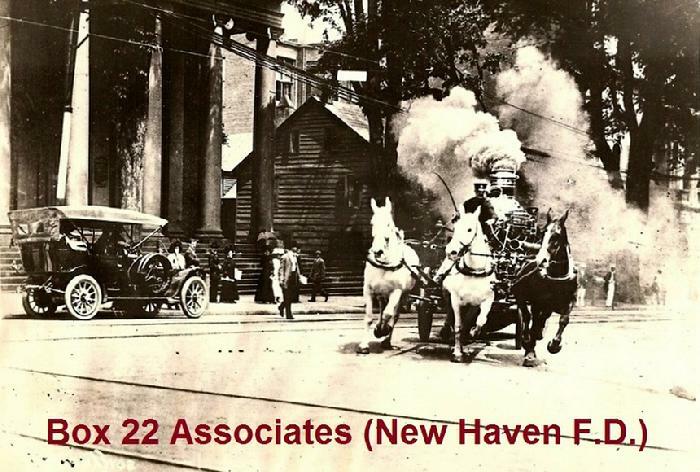 Ever since the Hamden Fire Retirees Association was organized in 2009, we have been committed to preserving the history of the Hamden Fire Department. 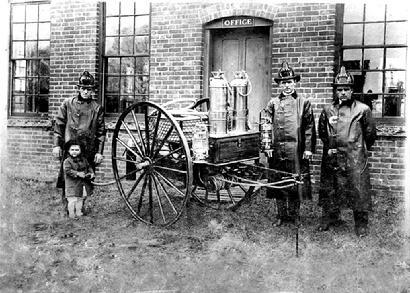 We are grateful to the members of the Hamden Historical Society, especially archivists Joseph Pepe and Beth Shutts, for their valuable and generous assistance to this organization by providing historical photos and related data that otherwise would be unavailable to us and our web visitors. 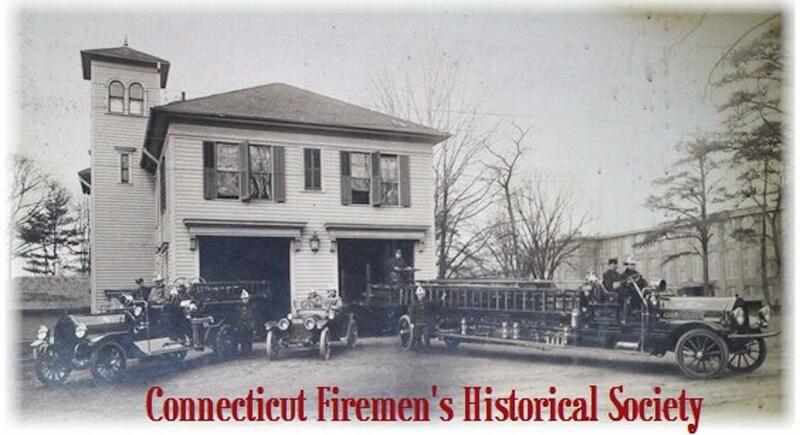 We encourage our members and other website visitors to visit the website of the Hamden Historical Society. 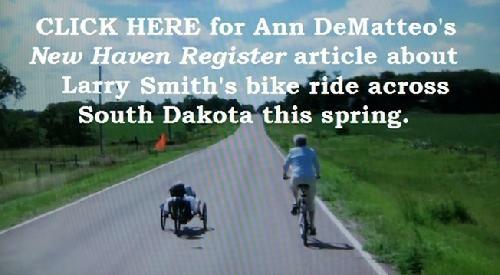 CLICK on the Jonathan Dickerman House drawing at left. 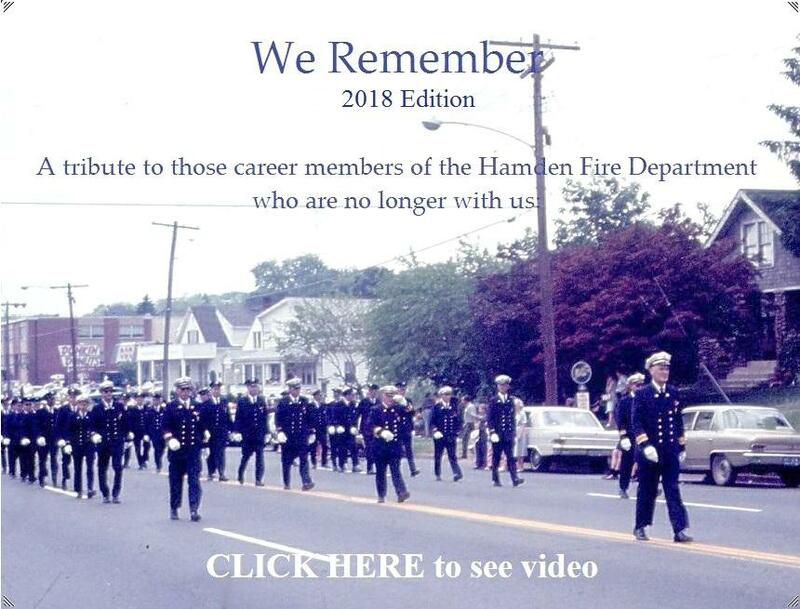 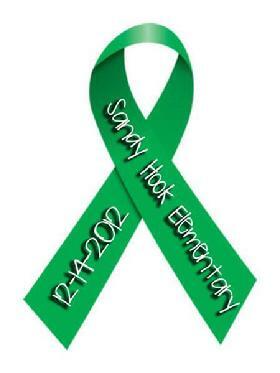 CLICK here to visit the official website of the Hamden Professional Firefighters, Local 2687, I.A.F.F.